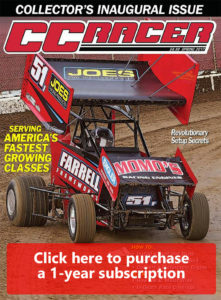 Are you a current Speedway Illustrated subscriber? 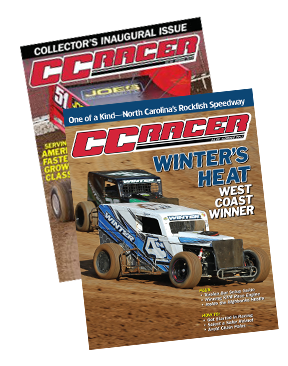 Your first year of CC Racer is on us! Click below for four free issues.